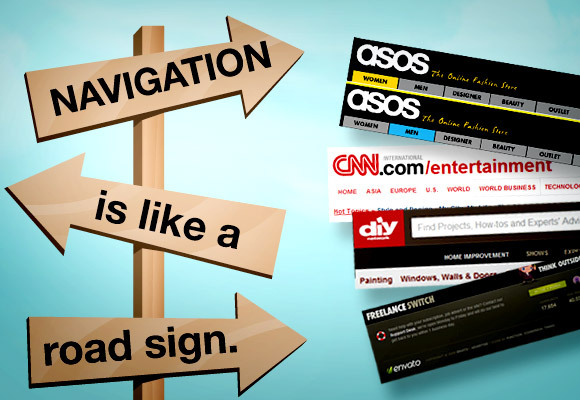 Navigation is the pivotal core of any website and for the effortless surfing of the user on the website it is essential for the web designer to provide the hamburger navigation bar on the home page associated with the CTA link. Also, it is better to provide the user with different links en route to various sections of the website. But however, web designers and the general public usually interrogate regarding the navigation that what if the links to various sections of the website are present on the second page and the hamburger navigation bar is absent from the home page. Will all these changes harm the rate of conversion or not? Initially, you need to understand the purpose behind navigation. Navigation clearly depicts the corporate identity and the motto of the website i.e. what the website is for. The location of the navigation hamburger icon doesn’t matter much either usually it’s on the top of the web page or on the right rail. With the advent of mobile, the trend has been changing with the navigation bar in a single column environment which is more trendy and chic. However, if the customers are still flowing despite any transformation in the navigation then one doesn’t need to change the location of the CTA page or the location of links to the various sections of the page. Personally, I am not a believer of the old school thought of link juice distribution. Your navigation should be your biggest asset in terms of giving exposure to your ideal and enthralling products, services and content. Usually, search engines are able to access and propagate the data in the manner in which the coding of your website appear. Thus navigation present on the top side will have more value than navigation present on the lower side of the page.